900.00 sqft. 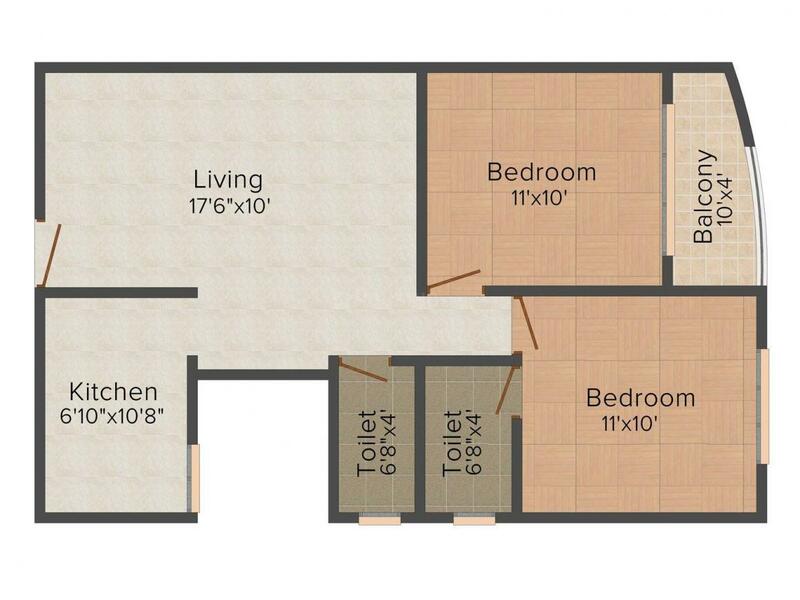 - 1853.00 sqft. Ocean Park is where you and your family will discover the true joy of living. Here you will be able to enjoy life and all its pleasures the way you always wanted to. 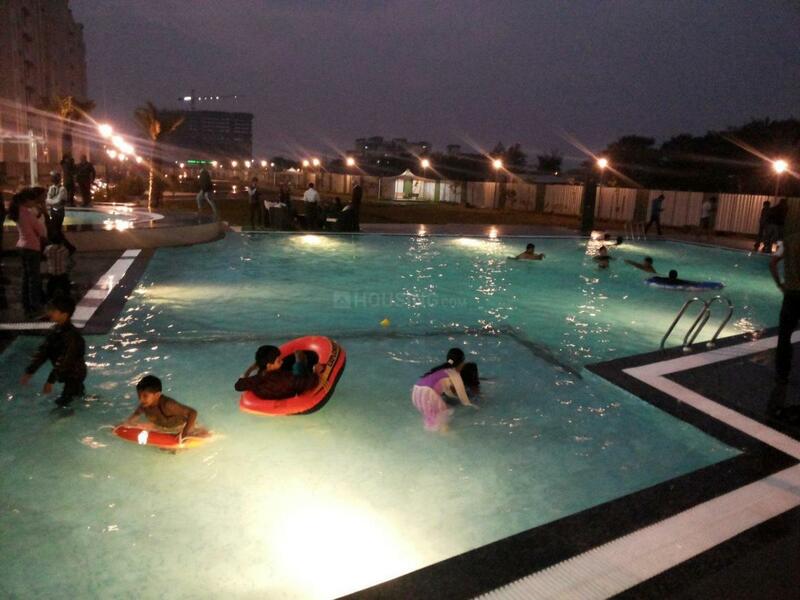 The residencies here are lavish, stunning, inviting, comfortable, and convenient and above all they are delightful and will ensure that you along with your adorable family stay delighted forever. Cross ventilation feature in every room allows the area to stay pleasant. To make happy memories you need a happy and delightful life space, and this is exactly what Ocean Park brings to you. If you are looking for a new home, then Ocean Park is the right address to go for. Carpet Area : 668.00 sqft. Napania is a wonderful residential area situated in Indore, Madhya Pradesh. Indore Bypass Road is the major road passing from this location. Another roadway option is MR 11 Road passing from this location. Barauni junction railway station and the Nipania railway stations are the closest railway stations to the place. The nearest airport is the Bilaspur Airport is at the driving distance. There are some reputed educational institutes like Advanced Academy, Malwa Institute of Technology, Delhi Public School Indore and few others. Walmart is the nearest shopping area. The area is a beautifully situated and offers a calm and soothing environ for its habitats. Lots of basic amenities are available in the area. Several schools, colleges, hospitals, ATMs, banks, etc are situated in the area. 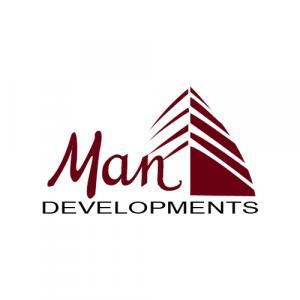 Man Developments have been in the development business since many decades decades making them experienced and reliable. 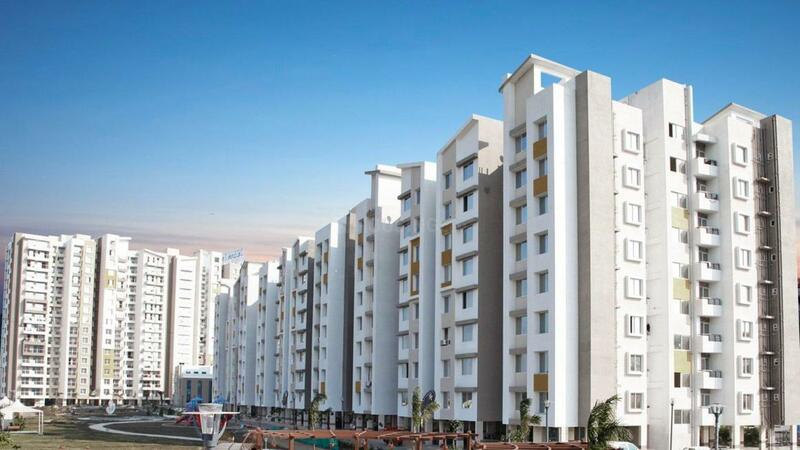 The group mainly deals in the construction of residential properties and has managed to deliver a huge number of quality projects till date and has many major upcoming projects. This makes them efficient and reliable group of builders with the significant contribution of the engineers, architects, laborers and technicians in developing world class properties with all the modern amenities and luxuries. The core values of the group include sincerity, honesty integrity and the main aim is to provide the customers with magnificent homes.